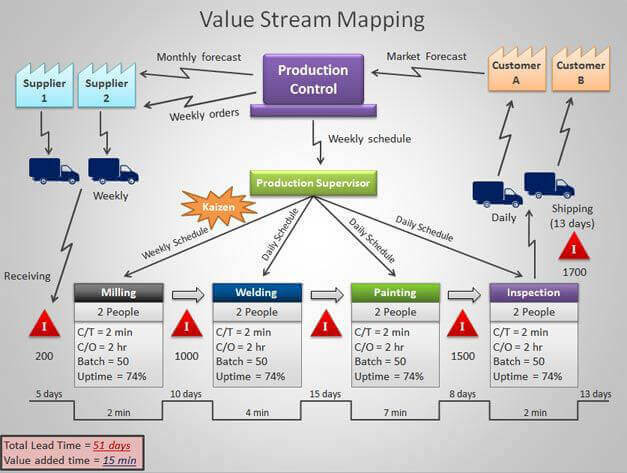 Value stream mapping is a lean manufacturing technique used to analyze and design the flow of materials and information required to bring a product or service to a consumer. At Toyota, where the technique originated, it is known as "material and information flow mapping”. It can be applied to nearly any value chain. It uncovers the secrets of “flow” through the use of objective data. Teaches the skill of developing a current state map and helps participants to analyze and detect roadblocks to flow. 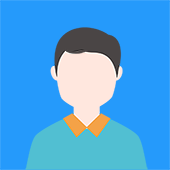 Teaches the skill of determining an effective future state for the organization. Prepares the participants to develop the needed action plan to achieve the future state. Participants will be able to understand how to draw current value stream map. Participants will be able to practice VSM in their own area. Participants will be able to identify Major Non Value Added activity in any process. Participants will be able to make an implementation plan to achieve future state. Engineers, supervisors, technical support personnel in Process Improvement, Lean, Six Sigma, Quality, Production.